Getting locked out of the house can happen to anyone. In fact, it is easy to think it won’t happen to you, until it does. Whether the door was locked by another family member or you lost your key, if you find yourself panicked and wishing that you had a key under the welcome mat, know you’re not alone. While those first feelings of panic are usually followed by frustration, know that a locksmith can help. If you’re not sure whether or not you want to hire a locksmith, you can try the following tips and techniques first. Don’t forget to share this list with your spouse, parents, friends, or children, in case they find themselves in a similar situation. 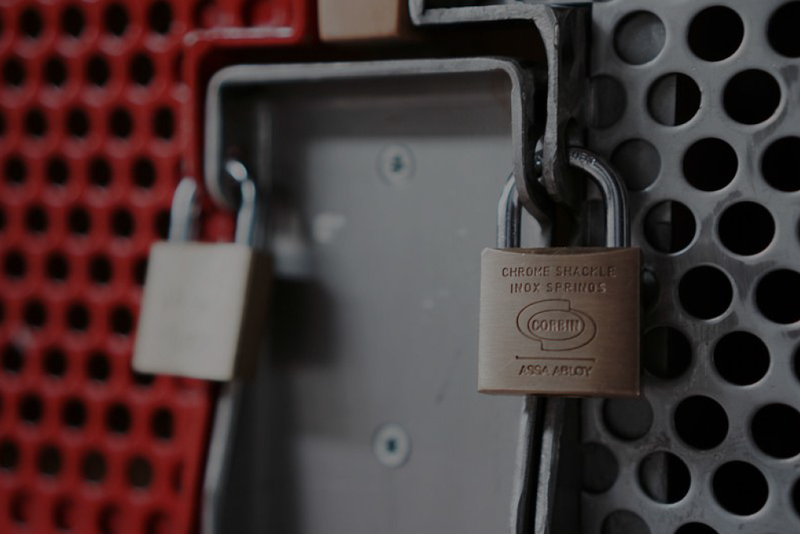 If you feel being locked out of the house is time sensitive, jump straight to #10 for how to contact a local professional locksmith. Your house should be locked at all times, for maximum security. However, a front door isn’t the only way to gain access to your home. In reality, people often unlock back doors or sliding glass doors and forget to lock them again. Think of the other doors most used by your roommates, relatives, or yourself. If one door doesn’t work, try another. Even if you find that each door is locked, chances are someone left a window open. While scaling a wall or tree to find an open window isn’t the safest way to get inside a several story home, safely trying each window is a must. First, start with the windows on the ground floor. Try each and every window, not just the ones that appear open from a distance. If you need to check second or third story windows, use or borrow a ladder. You might be surprised to realize that although you consider your house safe, you have windows that have been unknowingly unlocked for awhile! Remember that time you gave your ex a copy of your house key and then called it quits? What about the time your parents dog sat during your week long trip to the Bahamas? Think of any and all people who might have your house key and give them a phone call or a text (assuming your phone isn’t also locked inside the house!). No phone, no problem! Go to a neighbor’s house and ask to make a phone call or for a glass of water, as you need to hydrate after checking all those windows and doors. Don’t actually use dynamite, but be enough of a firecracker to at least attempt to fit through the doggie door. If you are of average size or an adult, it is very unlikely that you will be able to crawl through. However, small children can often safely fit through a dog door. Just make sure they’re old enough to unlock the door for you, once they’re inside! Your outdoor key might be under a mat or above the front door. Now is the time to check those hidden spots and any key holders. Remember that outdoor rock you received as a birthday present 4 years ago and forgot about? Think outside the box (or rock) and if you or any other occupants might have hidden a key outside of your home. Not sure? Ask your family or roommates. More than just the stuff spy movies are made of, it is possible to gain entry to a home using a credit card. While it helps to practice this in advance, the adrenaline of being locked out of your home might help! First, turn the card so it is facing the door, near the door knob. Push the credit card in as much as you can, against the lock, then bend it the opposite way, to try and force the lock’s release. Once you feel it has released, quickly open your door. Untwist a coat hanger and find the pointy end. Then, insert that point into the lock or the small hole on the door handle. Press in a firm straight motion and feel for a lever that will press down and cause the lock to release, so you can open your door! Please note that this technique works best on inside doors, rather than the front door. Even if you already checked the other house doors, don’t forget your garage door. The garage door is an often overlooked way to get inside your home. Without breaking anything, try to muscle the handle or see if it will open via your key code box outside. If you’re asking what a bump key is, then you probably don’t have one. Using a bump key requires practice and skill. While it is doubtful that you have one handy, this is a locksmith endorsed technique to unlock doors. A bump key is partially inserted in the keyhole. The key is then ‘bumped’ or gently hammered so that the spring tension on the pins will align the key and let you (or your locksmith) unlock the door. If techniques 1-9 didn’t help you gain entry to your home, then a locksmith is your best bet. 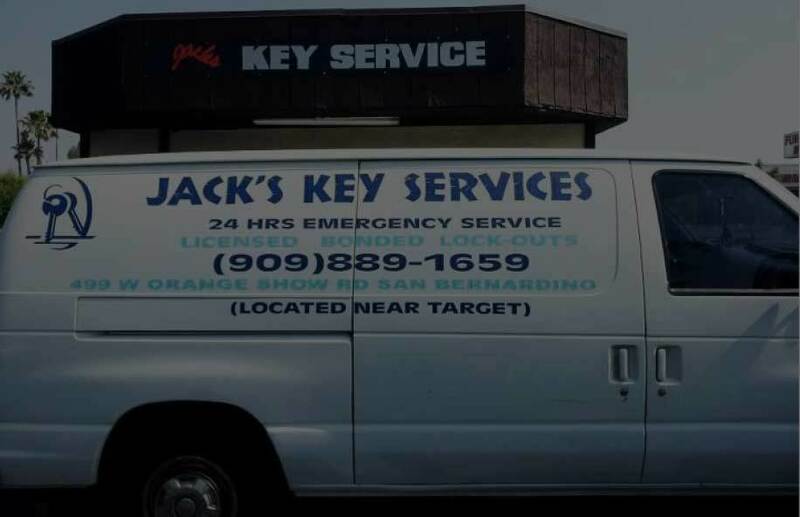 A talented professional locksmith such as Jack's Key Services 24/7 can open your door quickly and affordably. 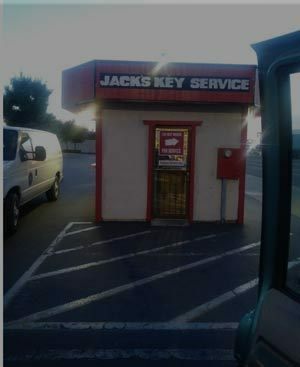 They have tools specialized for your unique door and situation. To avoid being locked out in future, be sure to make extra copies of your house key and give them to someone you trust. Also, consider hiding extra keys safely on your property. Or, keep an extra copy in your car, wallet, or purse!